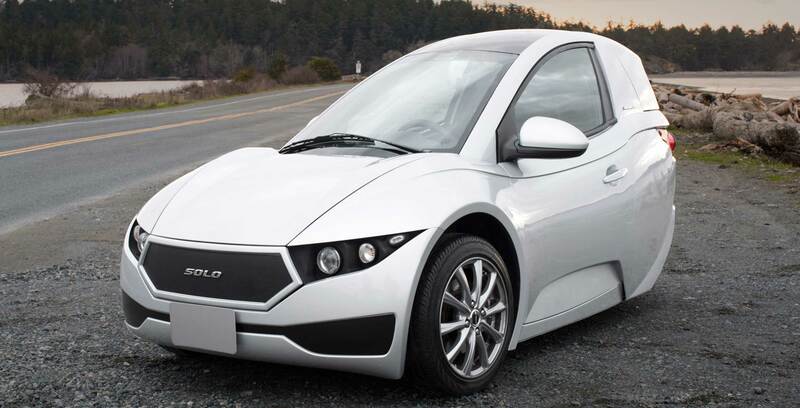 Meccanica, a lesser known Vancouver-based electric vehicle manufacturer, is offering drivers $1,000 USD towards its Solo car. Anyone who has already placed a deposit on another electric vehicle can apply to buy a Solo and the company will give them $1,000 towards the vehicle. The Solo is a one-seat, three-wheeled car that aims to offer drivers an alternative to the traditional vehicle. It’s mainly designed for people that commute short distances since its maximum range is only 160Km. While the Solo may not be for everyone, the deal might be tempting for Ontario drivers that are looking to recoup a bit of money after the loss of the EV rebate. The rebate was cut once the PC government took power. Since July 12th some drivers — notably Tesla buyers — have found themselves stuck with up to an extra $14,000 CAD that they’ll need to pay. The Solo sells for $19,888 CAD to check it out visit the Meccanica website here.